The UK’s largest STEM-based national education charity, the Smallpeice Trust, has launched 15 extra-curricular engineering courses. They have been designed, it says, “to inspire young minds to use problem-solving skills to tackle some of the biggest challenges of the 21st century”, from adapting to climate change to harnessing new technologies. Humanitarian engineering and 21st century materials will be included among the 15 four-day residential courses – plus one non-residential course – for young people aged 14-17. The Smallpeice Trust offers a broad variety of residential courses at universities across the UK, providing students with the experience of living on a campus. More than 60 have been held in 2018, with 3,400 students attending. 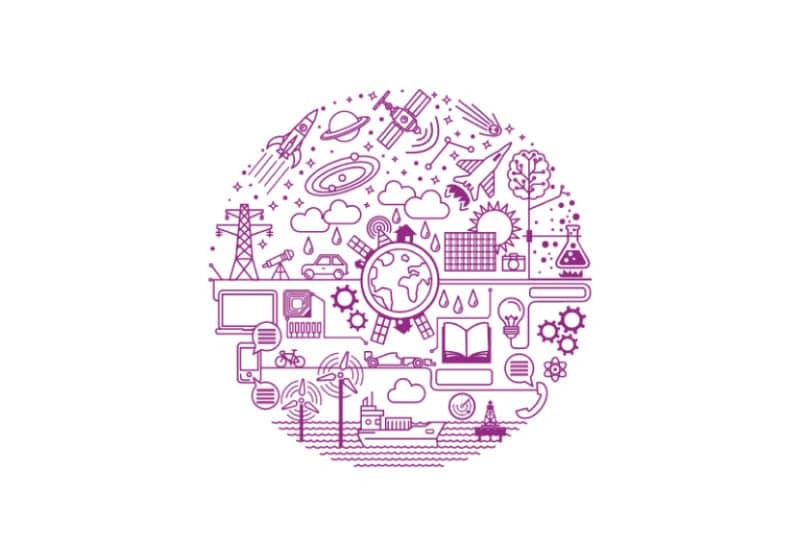 Dr Kevin P Stenson, Chief Executive of the Smallpeice Trust, said: “STEM provides young minds with the ability to invent the future, as science, technology and engineering is shaping our world at an accelerating rate. The next generation will need to solve the challenges of environmental change, the management of traditional natural resources, harnessing sustainable energy sources, and caring for an ageing population; our young people need to dream big and dare to imagine.